Collagen is the protein found within our bodies that helps give structure to parts of our body including the skin, hair, bones, nails and even ligaments and tendons. Not only is this hero ingredient important when it comes to the function and movement of our bodies, it’s actually the foundation to smooth, plump skin and an overall youthful- looking appearance. However, as we age, our body’s production level begins to slow, noticeably impacting on our skin, hair and even joints. Fortunately for us, many brands are producing skincare products for the face, that are able to help counteract this process, stimulating collagen production and in turn, promoting skin elasticity and hydration. Keep reading to discover our top skincare picks that will have your overall complexion looking healthy and more youthful. 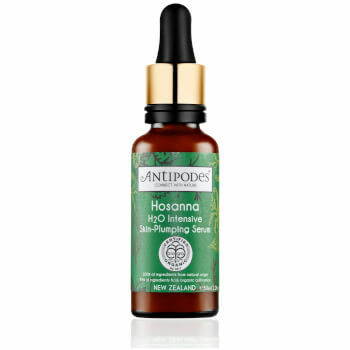 Stimulate the synthesis of collagen production in skin cells by up to 72%, with Antipodes Hosanna H2O Intensive Skin-Plumping Serum. The water-charged formula hydrates intensely while restoring lost collagen and ensuring maintenance overall. Perfect for everyday use, this light-weight serum hydrates intensively and sits nicely under makeup. 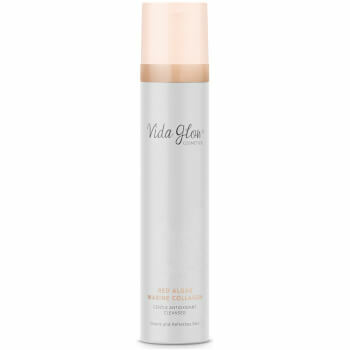 Remove makeup and gently cleanse the face with Vida Glow's Marine Cleanser. Containing Aloe Vera, Calendula and Marine Collagen, this formula calms the skin while encouraging Collagen production. 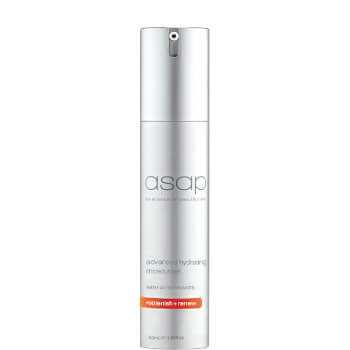 Stimulate Collagen production and repair the skin with the asap advanced hydrating moisturiser. Featuring vitamins, antioxidants and ceramides, this lightweight formulation containing tangerine oil, is quickly absorbed into the skin, making it perfect for day or night use. 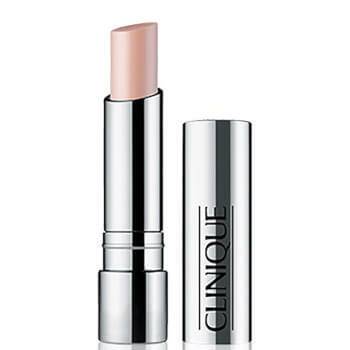 Clinique's Repairwear Intensive Lip Treatment diminishes the appearance of fine lines and wrinkles on and around the lips. It's gel-based formula also promotes the skin's natural collagen production, resulting in healthy and hydrated looking lips. Use a thick layer of this treatment as an intensive lip mask at night time or before applying anything matte on the lips. The eye area is one of the first parts of the face to show the signs of ageing. 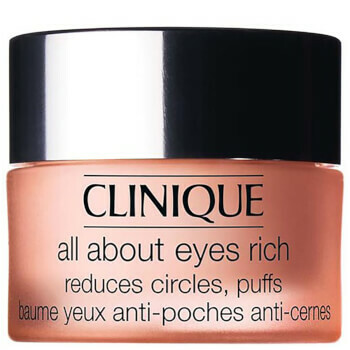 Reduce puffiness, dark circles and fine lines with Clinique's All About Eyes Eye cream. Jam packed with botanical ingredients, it hydrates whilst boosting natural collagen production for revitalised, brighter eyes. Hydrate, soothe and boost collagen production with the Z Balance Prebiotic and Probiotic Facial Mist from Zelens. This convenient-to-use mist is enriched with a nourishing blend of ingredients including sugar molecules and amino acids. Use daily after moisturising or to keep makeup fresh and skin hydrated throughout the day. There are also a number of supplements available that assist with the stimulation of Collagen production, improving the appearance from the inside-out. Read about our favourites here. Lookfantastic is home to an abundance of organic beauty brands that feature products with clean yet effective formulas. Discover our top product picks from organic brands that will have your skin looking as good as it feels. Clinique's Even Better Refresh Foundation features a full-coverage, 24-hour formula that contains skin-loving ingredients including Hyaluronic Acid and peptides. Keep reading to discover more about the Clinique Even Better Refresh Foundation and why it really is- even better!